July is looking promising following some gorgeous, warm days in June. The birds are happy out, the bees are busy and the subtle scents coming from the many flowers in bloom, fruit bushes and trees are just delightful ! 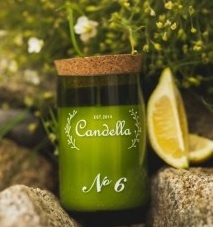 Recreate those summery scents indoors by lighting any of the Candella soya candles: No.6, Lemon and Jasmine is fresh and gentle. If you are going to a festival or an outdoor event, you can show your true colours by wearing one of Arty Smarty’s fun, vibrant and very affordable jewellery. 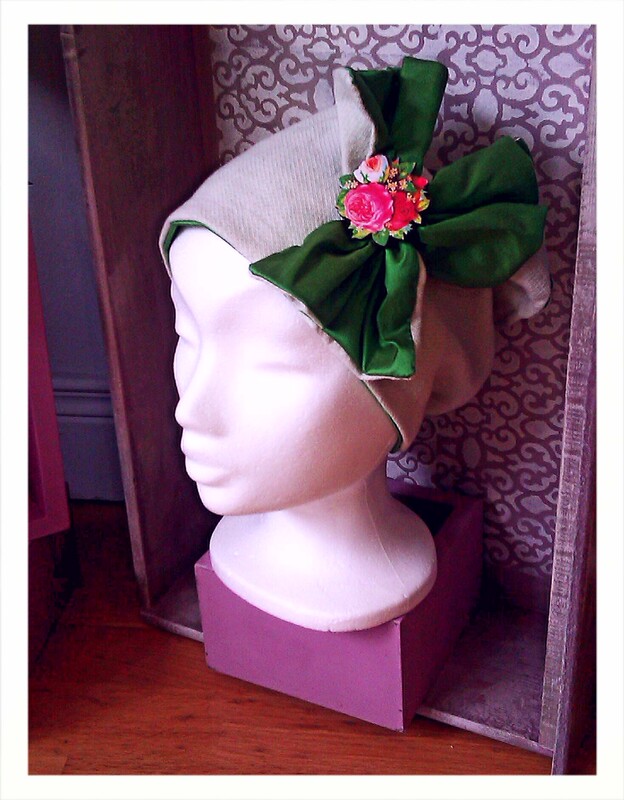 Maybe you will have a day at the races, a wedding or family gathering? You could sport an elegant linen and silk trilby hat from Mad4Hats. The patterned stoneware bowls by KaroArt for some nibbles on the patio or balcony are the ideal summer tableware. Coral or Sorbet?